On 1st June 2017 I turned 45. Not a particularly significant age for most people but a big milestone for me. 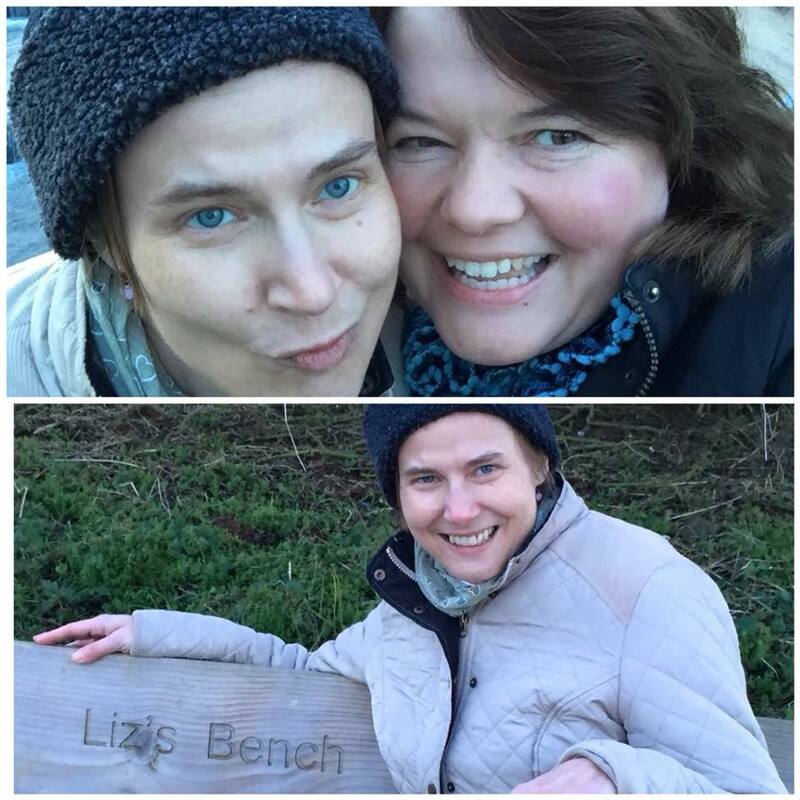 My best friend, Liz Berry, was 45 when she died of bowel cancer in 2015. I was, and still am, devastated by her death. She was my bestie for nearly 25 years - we shared the highs and lows of life, the good times, the bad times and all the in between times. She was my biggest cheerleader, my trusted confidante and one of the craziest, loveliest people you could hope to meet. To know her was to love her. When Liz died I knew I wanted to do something to mark the loss. Something to make a difference - to help to raise awareness and, as importantly to raise money. Liz was passionate about research into bowel cancer - but also about raising awareness of the symptoms of bowel cancer so people would know when to seek advice and treatment, and not leave it too late. To raise money, I held a race day in September 2017, which raised over £1,300 which is a staggering amount! I am also hosting the Liz Berry Glitter Ball on 12th May, and to add to this every day for the whole of my year of being 45 I'm going to dedicate my time to getting fit and doing all I can to raise awareness of the causes and symptoms of bowel cancer. As part of the "45" theme, I'm challenging myself to try 45 different physical activities over the year, and learn 45 new recipes! The challenge has been wonderful so far - it's been surprisingly easy to stick to my no alcohol, no sugary snacks pledge and the exercise has literally changed my life. I've started playing hockey again which I'm loving and have also just joined a running club. I'm finding I have a much more "can do" attitude to trying new exercise and to getting out and doing things on my own even when I'm terrified! I've lost nearly 4 stone now and feel amazing! Not only do I hope to turn my health around (and taken up new hobbies and sports) but, in doing so, I am aiming to raise as much money and awareness of bowel cancer as I can.